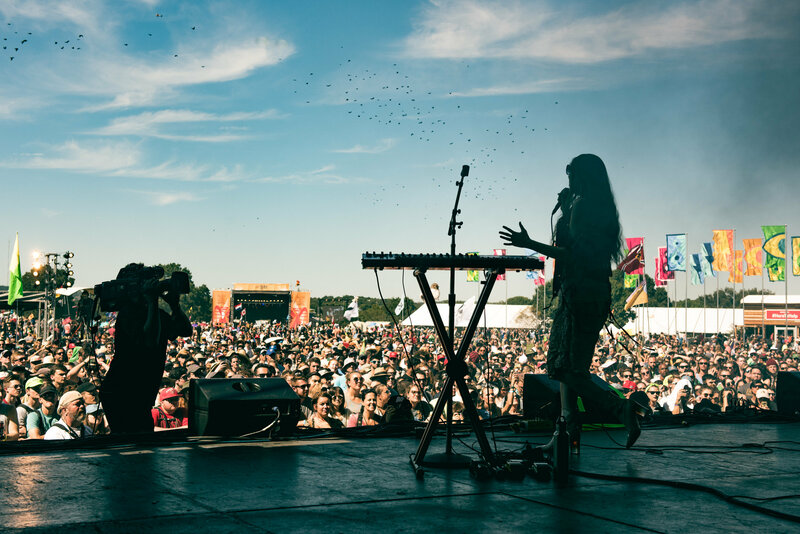 Built on a foundation of homegrown musical luminaries like Janis Joplin and Willie Nelson, hyped-about BBQ and Tex-Mex, and exponentially-growing festivals like SXSW and Austin City Limits, ATX has had no problem making a name for itself. 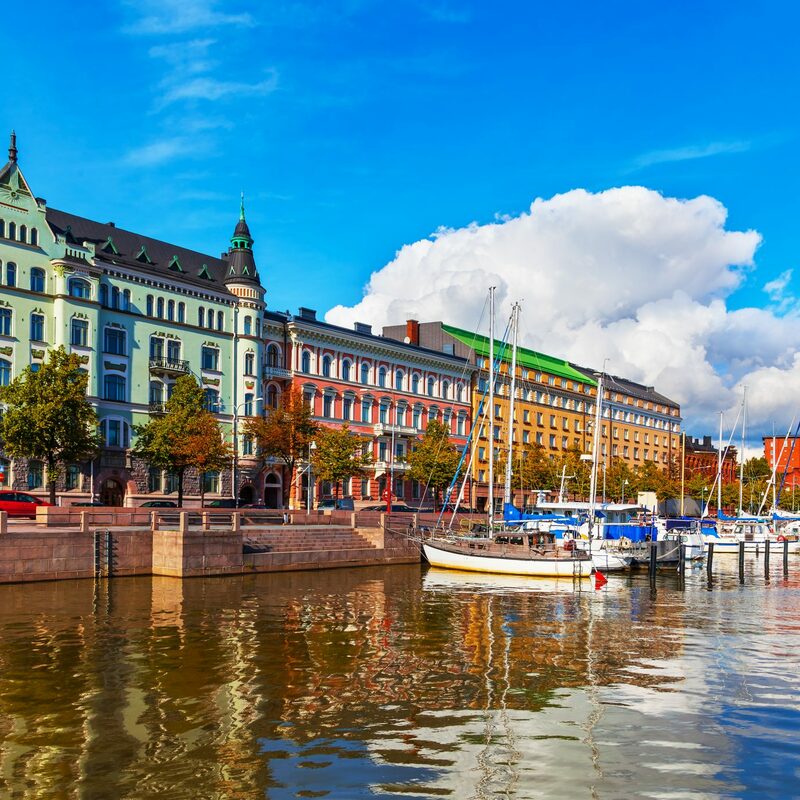 But now, with such a wealth of live music venues, hip eateries, and unsullied outdoor spaces to explore, it’s hard to know where to turn first – especially when you’ve only got a few days. 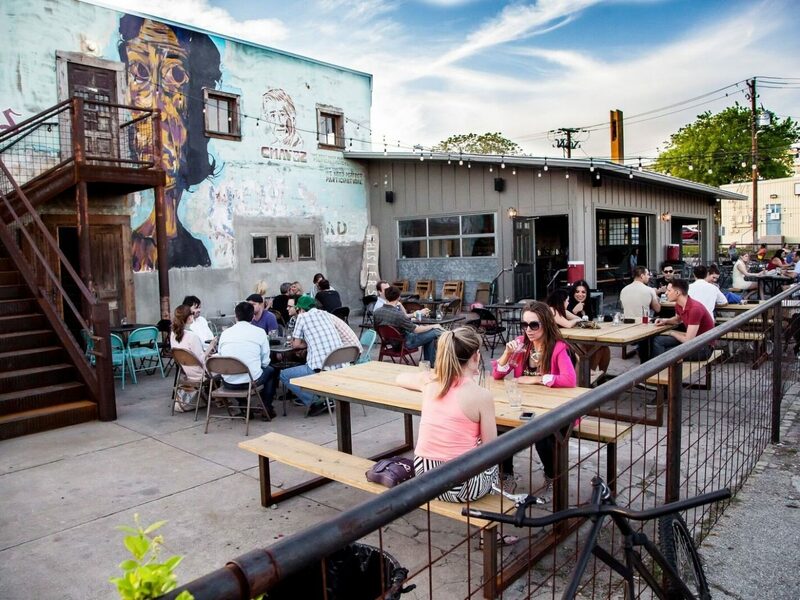 Here, a mix and match guide of the top things to do in Austin. 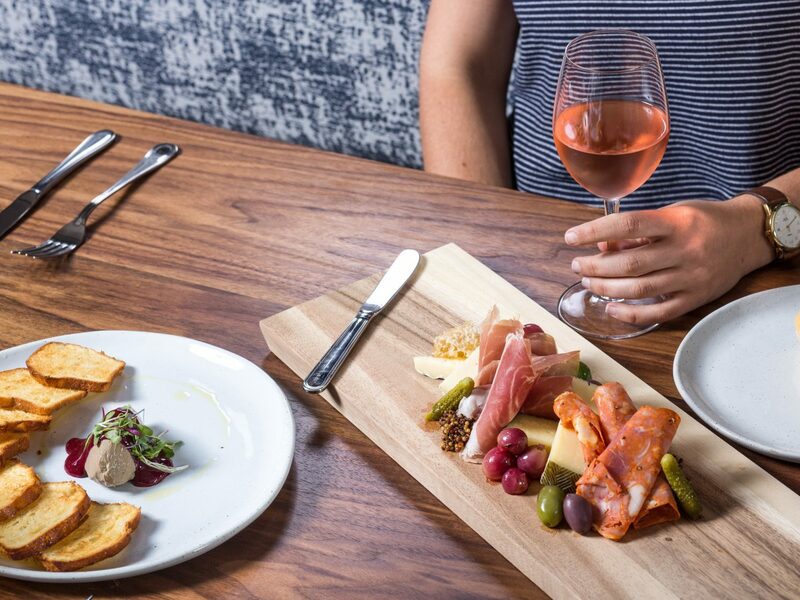 Eberly may be fresh on Austin’s culinary scene – having opened in South Lamar in October 2016 – but the newcomer is quickly transitioning into a staple. 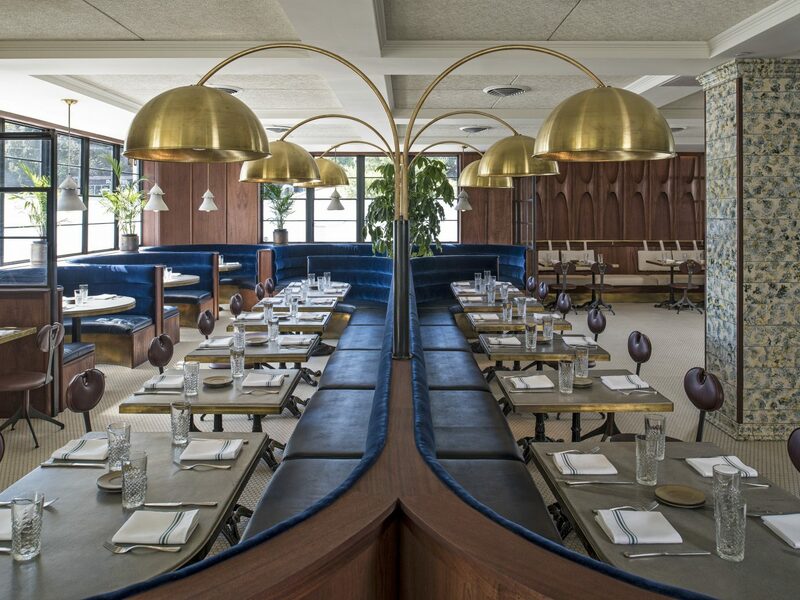 Housed in an old print shop, the eatery is equal parts dining room, study room, rooftop terrace, and mahogany bar (the likes of which was imported straight from Greenwich Village’s now defunct Cedar Tavern). 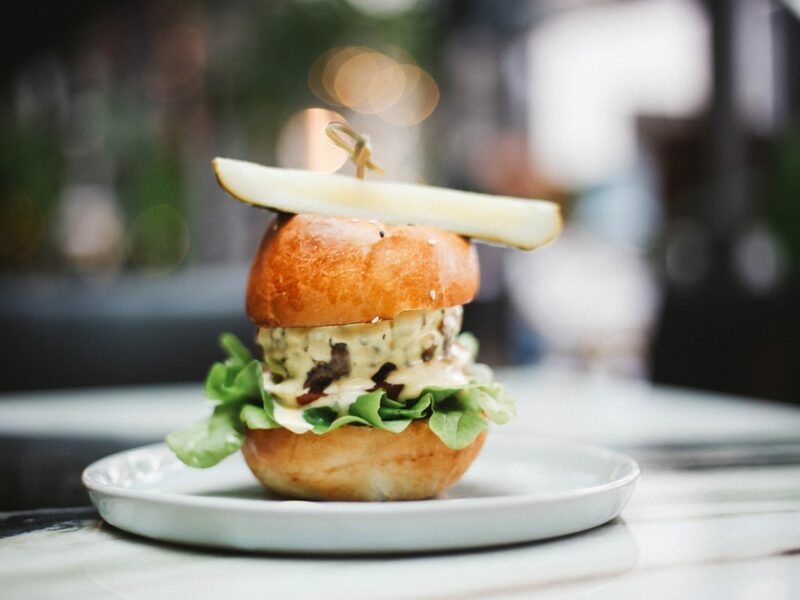 Grab a contemporary American bite in the study – we’re talking steak and frites, crab and cornbread, and Pot of Goodness (lobster tails, shrimp, littleneck clams, lobster broth, and wood roasted veggies), if you’re with a group. In addition to good grub, ambiance is provided by a greenhouse-like glass atrium filled with hanging plants and natural light. Next to BBQ, Tex-Mex is an indisputable Austin must. Hot out the gates (it opened last December) El Burro dishes out all the Mexican mainstays: fajitas, tacos, quesadillas, moles, and sugar-coated churros, as well as fun house cocktails, like the Inigo Montoya (mezcal, pear cinnamon shrub, and lime juice) and Frida Kahlo (tequila, rum, strawberry hibiscus, and lime), in a bright, open-air kitchen and wraparound patio facing South Lamar Boulevard. 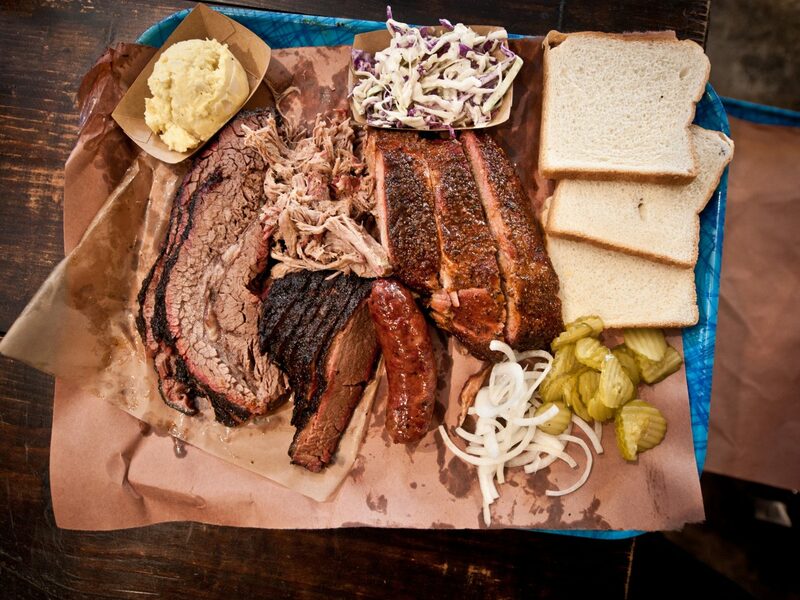 Franklin Barbecue is no well-kept secret, but when visitors and Austinites are willing to line up around the block at 9am in anticipation of an hours-long wait – you know that ish is good. Open 11am to "sold out," this joint delivers with some of (if not the) tastiest, moistest brisket, ribs, and pulled pork in town, and don’t even think of skimping on sides of slaw, potato salad, and pie. Multi-hour wait or not, making friends in line (it’s basically a full-blown tailgating event) is just part of the experience. 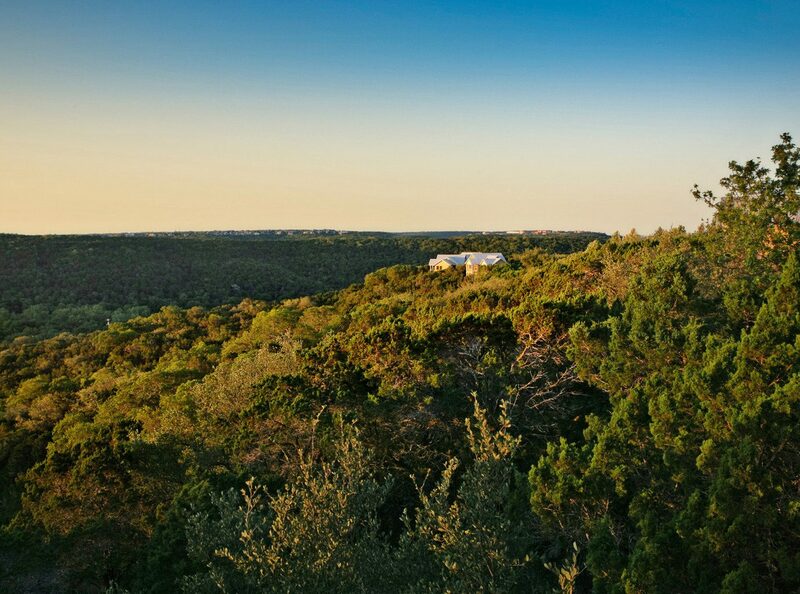 Situated about a half-hour outside of downtown ATX, among the live oaks and hills of Balcones Canyonlands Preserve, the wellness-centric Travaasa Austin offers a real taste of Texas. Spend your days horseback riding, hatchet throwing, Texas two-stepping, meditating, or getting an early start on a sunrise hike. Relaxed rooms are made cozy by plush beds with rough-hewn headboards (topped off with fluffy organic white linens), but step outside and things get even better: private balconies offer endless Texas Hill Country vistas. 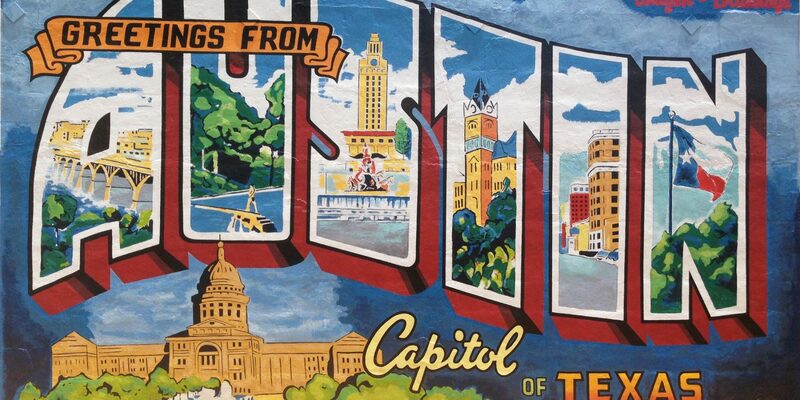 If you’re looking to stay in the middle of Austin’s action – shoulder to shoulder with Rainey Street’s hip bars, innovative food trucks, and live music venues – then drop your bags at the Kimpton. The chic digs embrace a joint industrial-hipster aesthetic with well-loved leather sofas, concrete and exposed brick walls, decorative gramophones, and color-coordinated bookshelves. 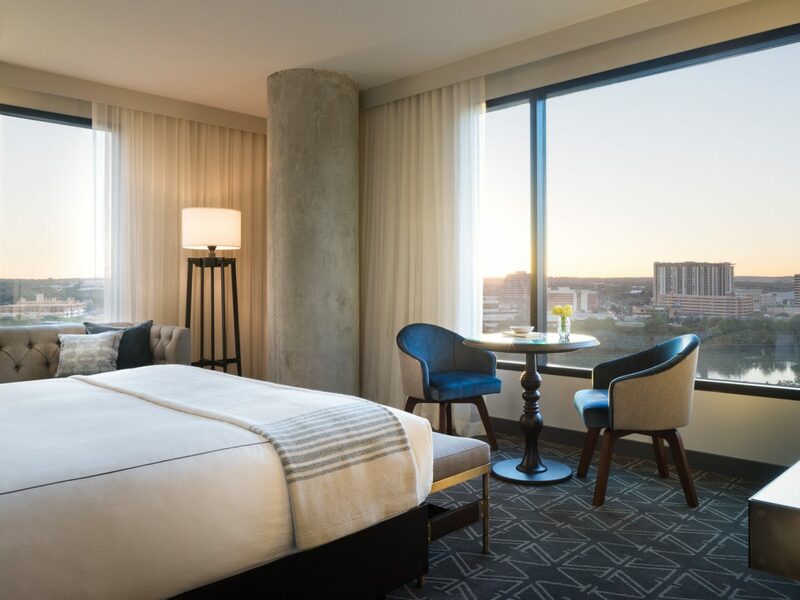 Peel yourself away from your crisp king bed and make time for the full-service rooftop pool (with views of Lady Bird lake) or a nightly live show at onsite restaurant and bar Geraldine’s. If you’re into sceney boutique stays, then South Congress – in historic Travis Heights – has a lot to offer. 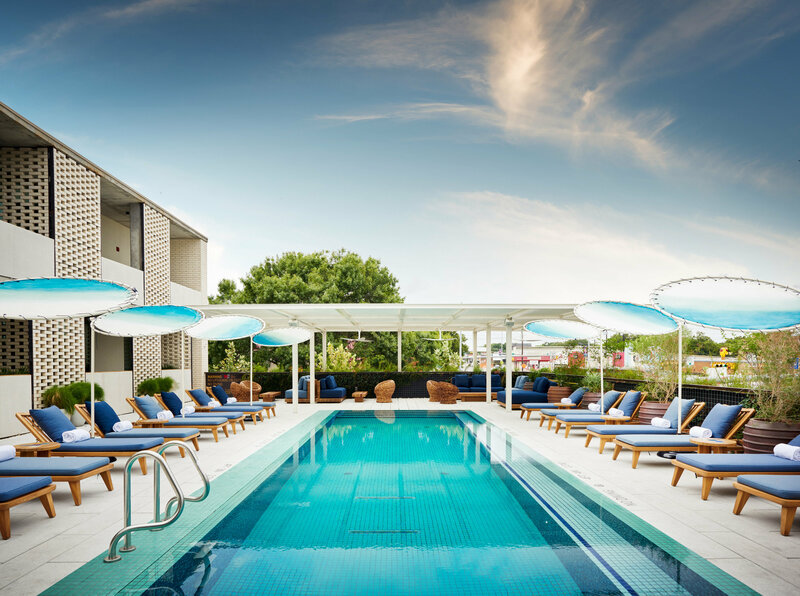 The masterfully minimal hotel attracts a young and hip crowd with a parasol-dotted rooftop pool, highly-coveted avocado toast at Café No Sé, and close proximity to farm-to-table food trucks. 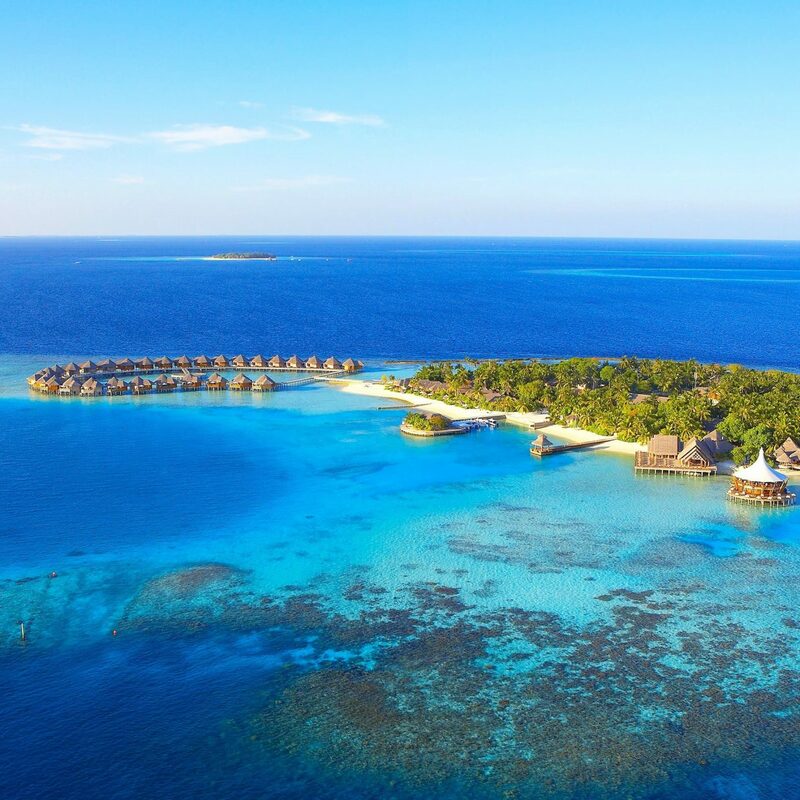 Though you’ll probably spend most of your day in town, guestrooms welcome you back with stripped-down custom furnishings, pillow-top beds with bespoke linens, locally-sourced minibars, and Aesop products. 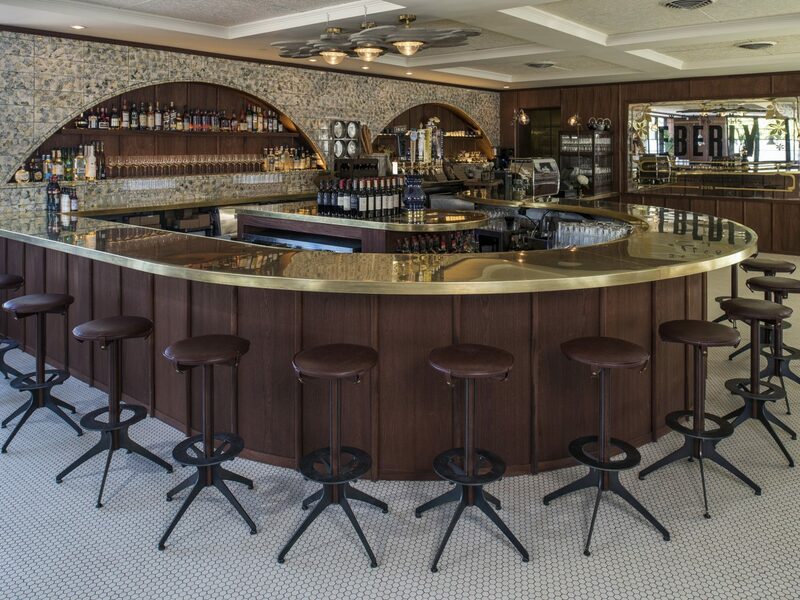 If your tastes tend to lean toward refined cocktail bars, then The White Horse isn’t for you. But if you’re about a good old fashioned time (think: beer splashed dance floors and Cajun two-step lessons), then swing on by for some high-energy honky tonk! The no-frills dive is all cheap drafts, killer tacos and grade-A people watching. 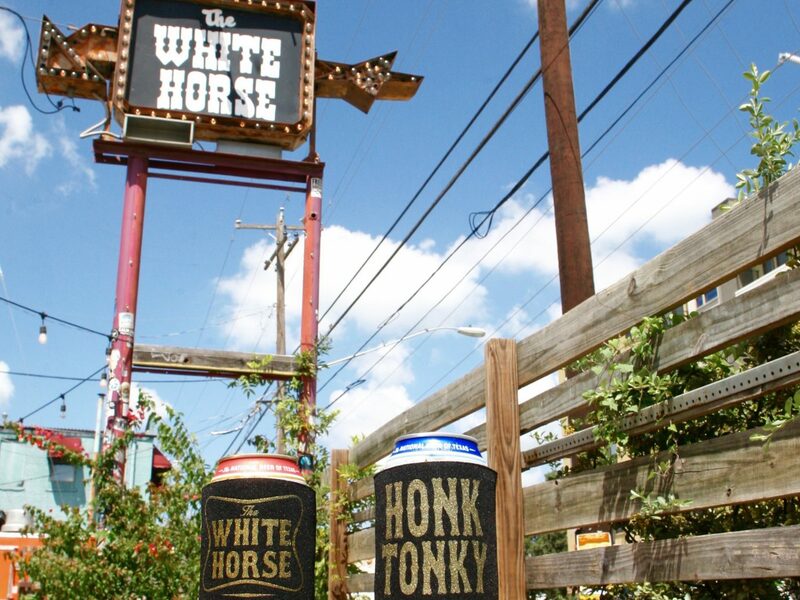 Dive bars and rockabilly joints form the backbone of Austin’s musical pulse. And no one knows this better than The Continental Club – an iconic ATX institution that practically invented the scene. Though it debuted as a private supper club in 1955, by the 80s the spot had turned an important corner. Now, with decades of slinging drinks and traditional country and blues, new wave punk, and garage rock under its belt, the club had officially cemented its standing, not to mention – pulled in regular performances from artists like Stevie Ray Vaughan, The Replacements, and Led Zeppelin's Robert Plant. Stop by today for cheap, heavy-handed drinks, great music, and a pumped-up crowd. 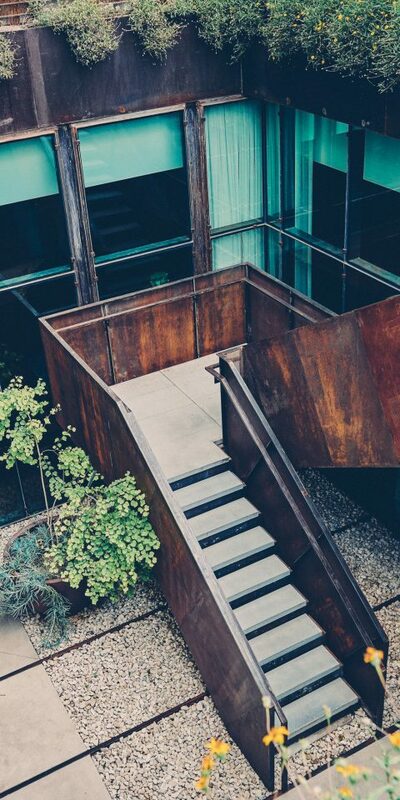 Over on East 6th, Whisler’s pairs a rustic, rough-around-the-edges aesthetic with signature cocktails, loads of live music, copious outdoor seating, and a bar within a bar – the second-floor, Oaxacan-style Mezcalería Tobalá. Go for something different like the the Stem & the Stone (mezcal, mango, cardamom, orange, lime, and angostura bitters), or opt for a trusty Old Fashioned – they always get it right. 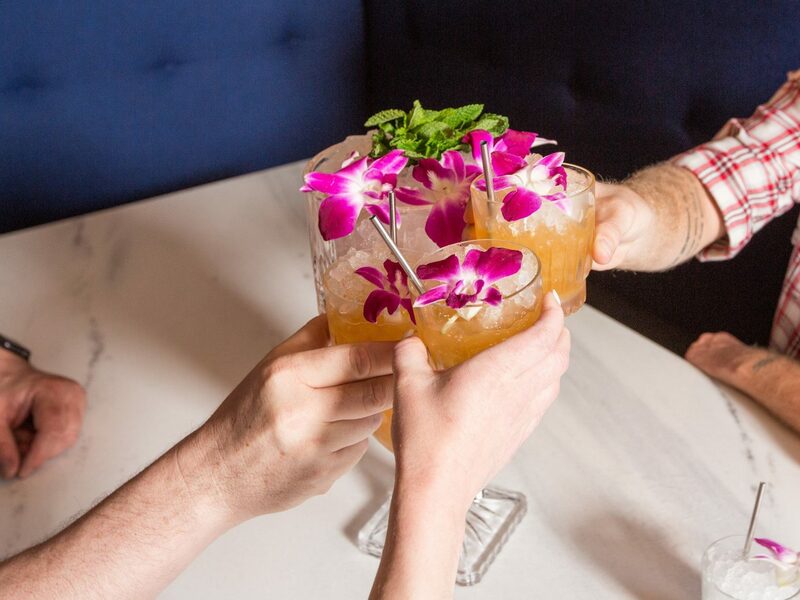 If you’re in the neighborhood for a classic or innovative cocktail, Backbeat has a menu chock full of contenders which fall into three categories: upbeat, downbeat, and offbeat. Grab a spot on the rooftop – the two story get-up looks out over lively South Lamar – and get ready for a hard decision. If we were the ones laying down orders, it’d be between the Get Me Golden (aged Demerara rum, Oloroso sherry, apricot, burlesque bitters) and Full Glitz (Brut champagne, cognac, Martine honeysuckle liqueur, lemon, house orgeat, and aromatic bitters). 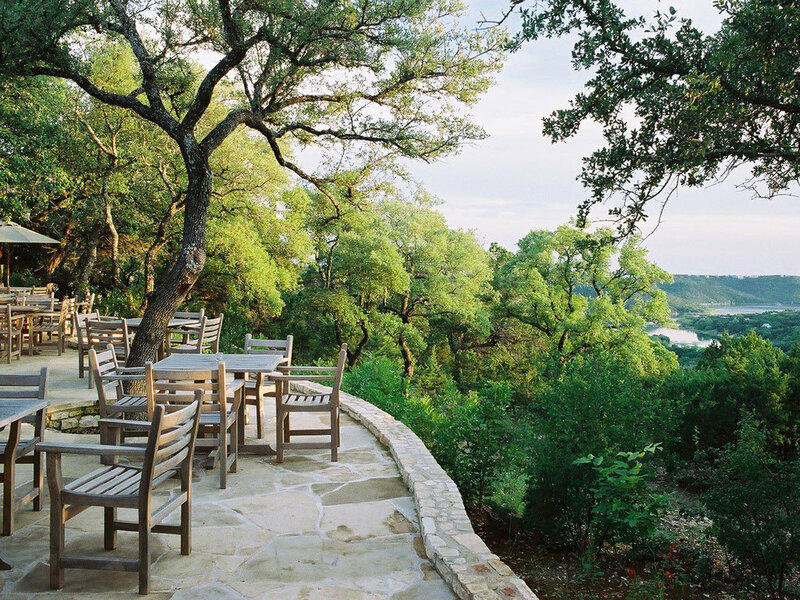 Hoping to spend some QT with Austin's great outdoors? 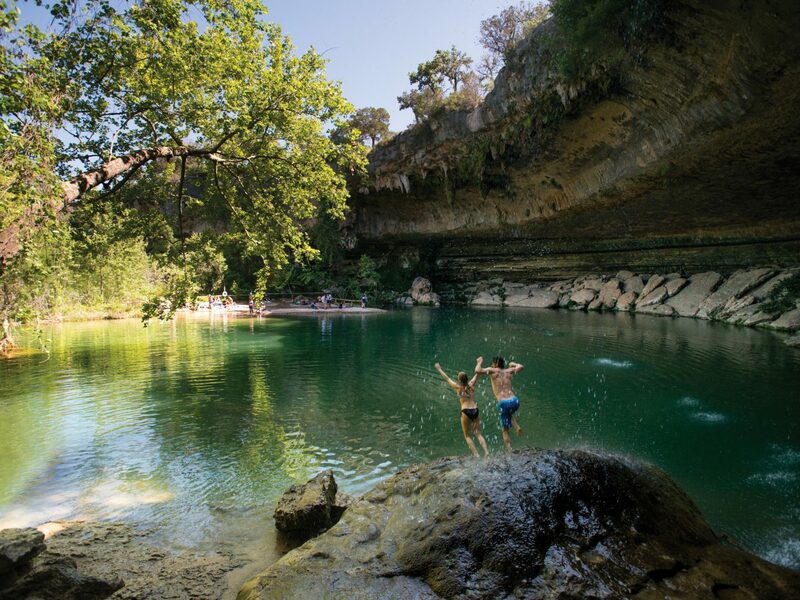 Just 23 miles west of the city, the all-natural Hamilton Pool Preserve ups the ante on regular ol’ swimming with an emerald grotto fed by a stalactite rimmed 50-foot waterfall. Another must? The three-acre Barton Springs Pool. 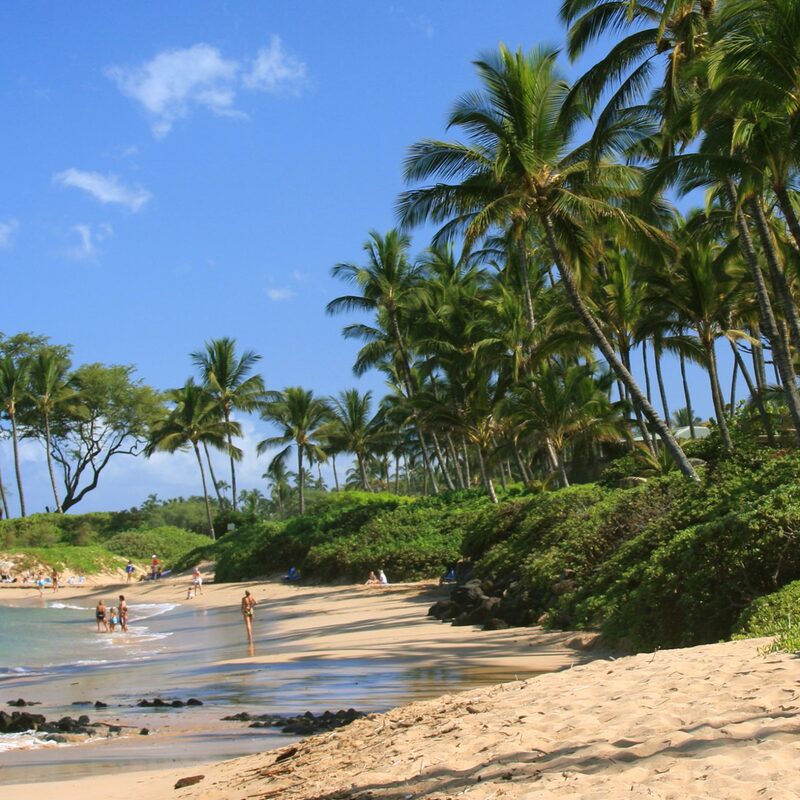 Tucked away in Ziker Park, the mammoth year-round swimming hole (which maintains a steady temp of 70 degrees) has been drawing swimmers and sunbathers for decades. 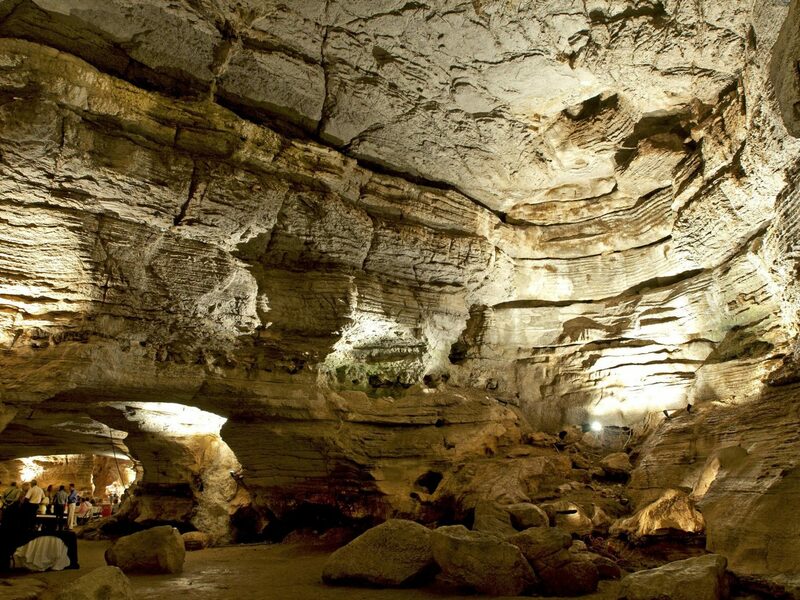 Truly adventurous types will want to make a day trip to Longhorn Cavern State Park, about 1.5 hours northwest of Austin. 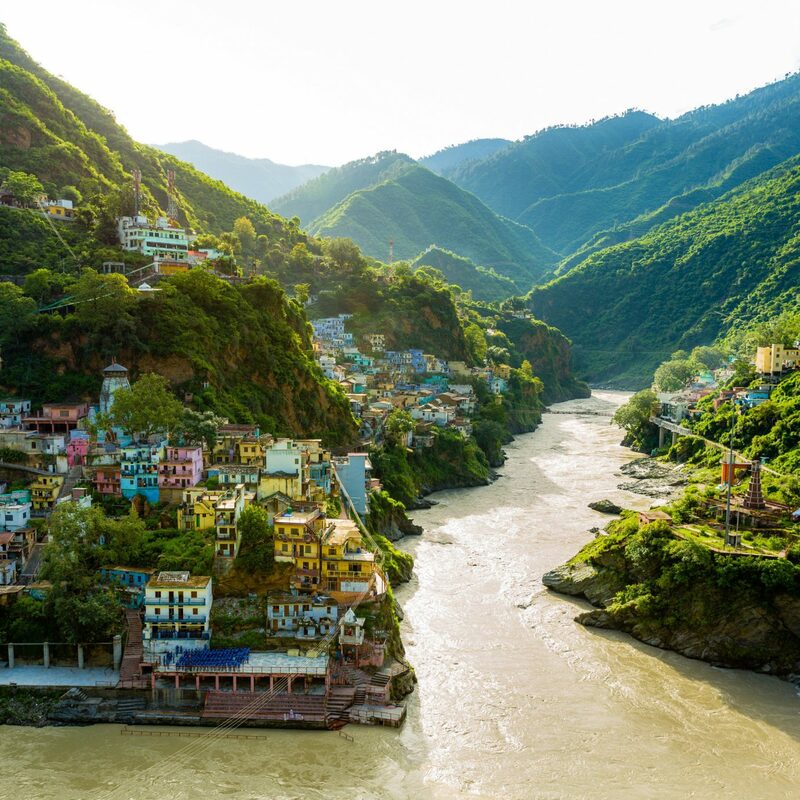 Tour the rushing river-formed caves with onsite guides and learn about the park’s history and complex geology as you squeeze yourself through impossibly tiny passageways. Pro tip: don’t wear anything you’re afraid of staining (...irreparably). 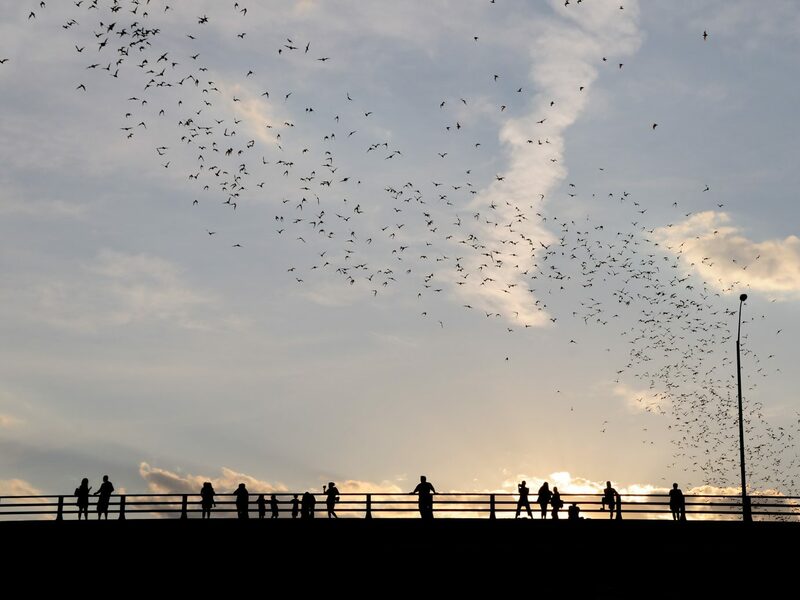 Bet you didn’t know: Austin harbors the world’s largest urban bat colony (an astounding 1.5 million winged critters) which convenes under the Congress Avenue Bridge. In summer, people come out in droves to catch the Mexican free-tailed bats as they make their mass exodus, splashing against sun-streaked skies in a spray of black. If you’re a fan of filmmaker panels, new-frontier tech, indie music, live podcasts, or all the above, then you’ll find a surefire friend in South by Southwest – aka SXSW. The highly-collaborative, all-things-entertainment fest first debuted in 1987, working with a humble crowd of 700. 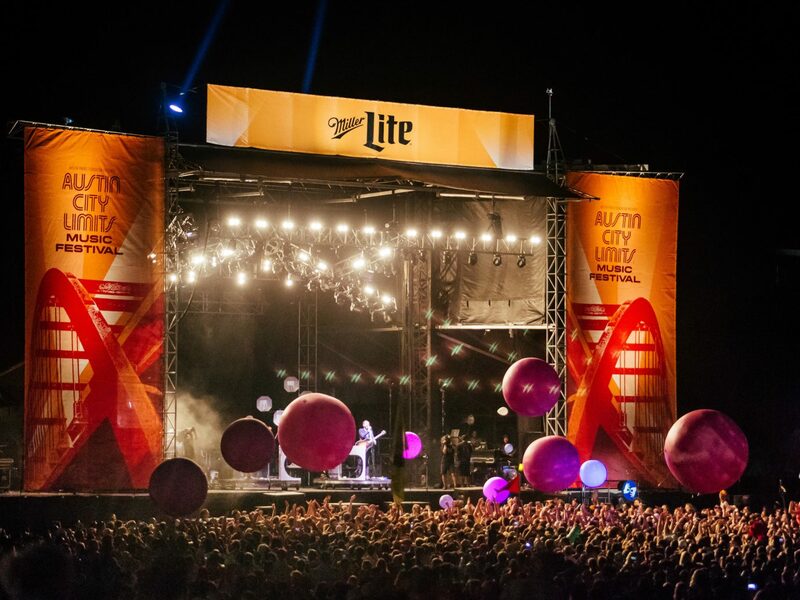 Today, the 10-day affair draws crowds in the hundreds of thousands and last year, pumped a cool $325 million back into Austin’s economy. You can catch the comings and goings of the best in film, interactive media, and music every March. 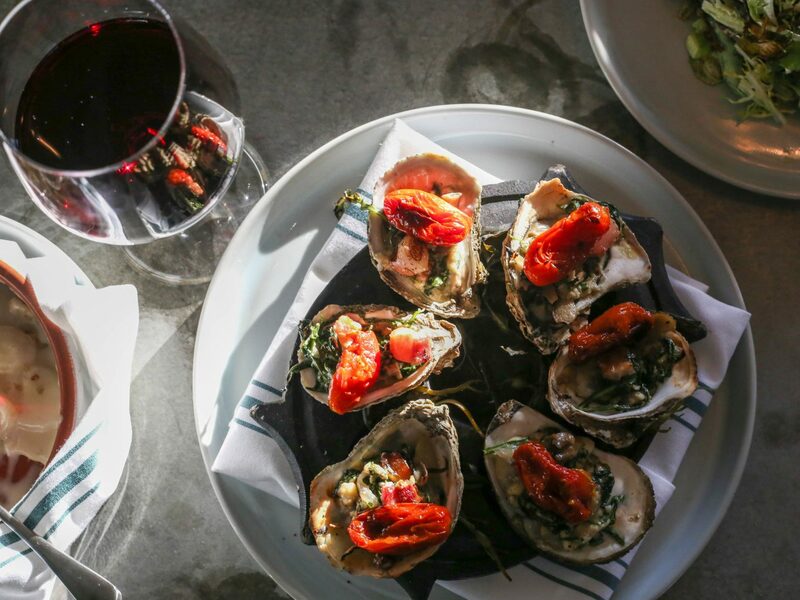 Love or despise the term foodie, Austin is a haven for just that. 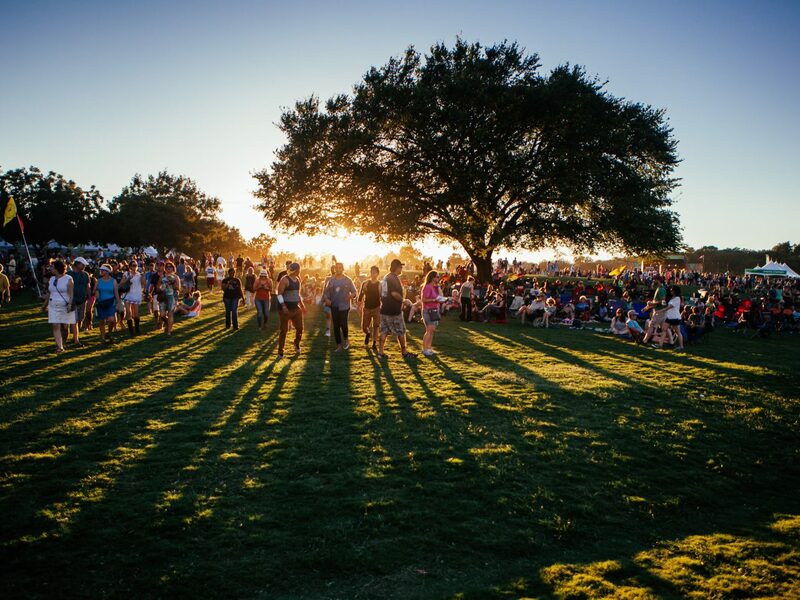 The annual Austin Food + Wine Festival brings together some of the country’s top chefs, pitmasters, bakers, brewers, sommeliers, and winemakers (check out past participants here), tucking them into tents which overflow with gourmet grub and artisanal treats. Participate in a grilling demo, voice your opinion in the “Rock Your Taco” showdown (where they twist your arm into taste testing more than a dozen varieties), or pick up a cookbook so you can try to replicate your favorite recipes at home. Austin is the live music capital of the world, so it only makes sense that they’d have a festival to prove it. 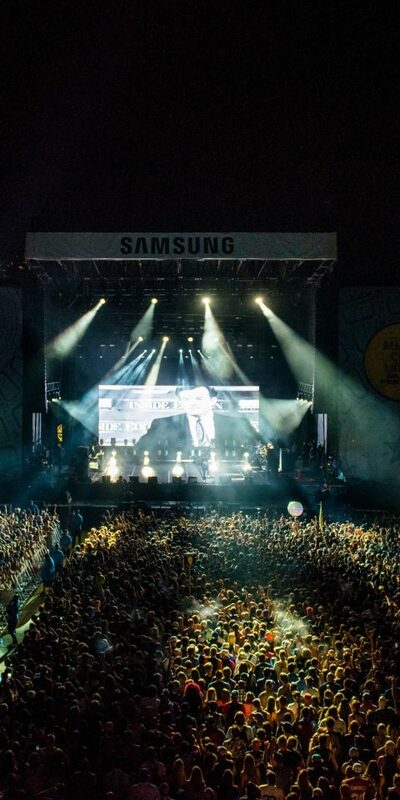 At ACL, more than 110 bands (of every genre under the sun) splay out across 8 stages for two weekends of back-to-back high octane shows. 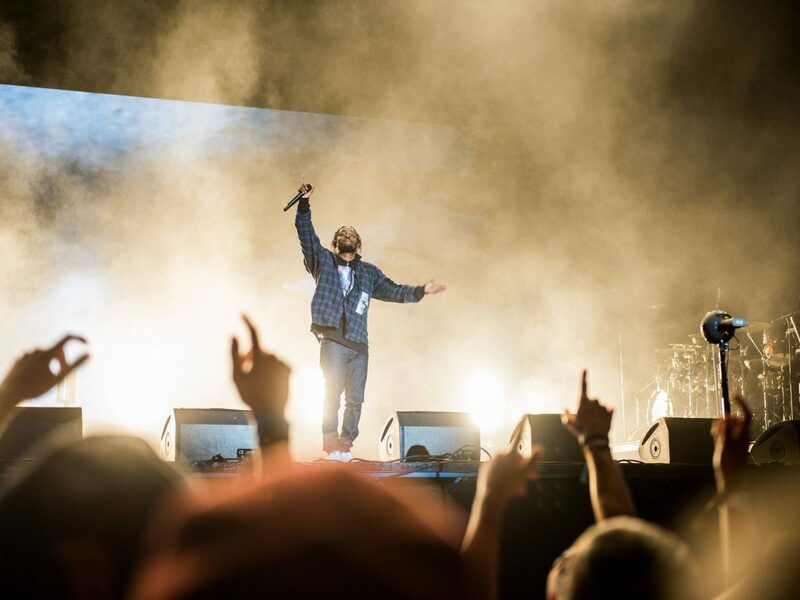 The 2017 roster has yet to be released (stay tuned), but past performances have come from the likes of Radiohead, Kendrick Lamar, Mumford & Sons, Willie Nelson, HAIM, and Two Door Cinema Club. Everyone can use a good laugh, and this is something Austin understands. Since 2012, the Moontower Comedy Festival has convinced every type of comic – big names with Netflix specials, past and present SNL cast members, rising local stars, and podcasters with subscribers in the millions – to trek to Austin. Savvy comedy fans know it's the place to catch specials before they land on TV and the best acts before they completely blow up.